Most of us don’t enjoy going to the dentist, even for something as simple as a cleaning. There’s all those sharp looking tools, you’ve got fingers in your mouth, and you know you haven’t flossed enough but you’re hoping the quick one you did before your appointment with fool them… Plus you have so many questions! What are those hooks for? What’s that stuff that tastes fruity but feels like sand? And what on earth are they even doing in there?? Well below are the answers to all these questions and more, so read on and put your mind at ease! Firstly, those sharp little hooks are called “scalers” and they are used by your dentist to manually scrape off tartar and plaque build up. This involves scraping all around the surface of the teeth: front, back, in between, and slightly under the gums. If you’ve got especially hard build up, they will probably use a vibrating electric scraper paired with a teeny water sprayer to really get that gunk off. This will feel a bit odd, but don’t worry, it’s just good vibrations! You’ll feel a rinse every few seconds and a little sucker will keep you from drooling water everywhere. The next step of your dental cleaning will be the polishing! After scraping off your teeth, it’s important to get the surface as smooth as possible, so bacteria and plaque have a harder time clinging on. This is where that fruity sand comes into play… Your dentist will load an itty bitty rubber cup with a polishing compound which usually tastes a little fruity and feels like sand or baking soda in your mouth. This little cup is electric and spins around very quickly on all your teeth to make sure they are clean, polished, and free of surface stains! This will also feel like vibrating, but with the added texture of the polishing agent. Don’t worry about that though, your dentist will rinse that out and it’ll go shooting into the saliva and water sucker they put in the corner of your mouth. After polishing comes a professional flossing… Your dentist does this to make sure there are no particles left between your teeth and also to check for areas that may need some extra home care from you. This is no big deal! Be honest with your dentist, and you’ll get the professional dental care and advice that you need! The final step of a dental cleaning is a fluoride rinse. This is also usually fruit flavored and strengthens your enamel, making your teeth stronger and more durable. Now you’re all done! 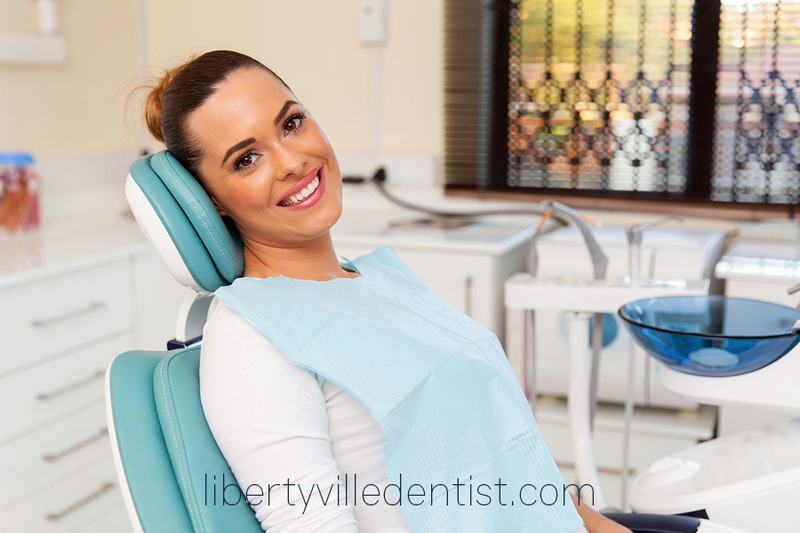 I hope you feel better and more at ease about getting a dental cleaning… It’s a quick and painless procedure that is super important to your dental health! Now, call the office,866-604-3327, to schedule your next cleaning appointment!